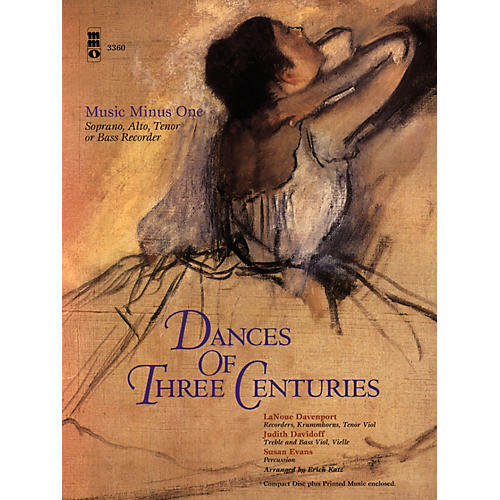 Accompaniment: LaNoue Davenport, recorders/Krummhorns/tenor viol; Judith Davidoff, treble and bass viol/vielle; Susan Evans, percussion A marvelous collection of dances ranging from the sixteenth through eighteenth centuries. Suitable for the soprano, alto, tenor or bass recorder. Contains printed music score, and compact disc (with accompaniments only) in stereo.